THEMOVE Podcast of the 2018 Tour de France presented by PATRÓN makes some special announcements for today's Stage 18! 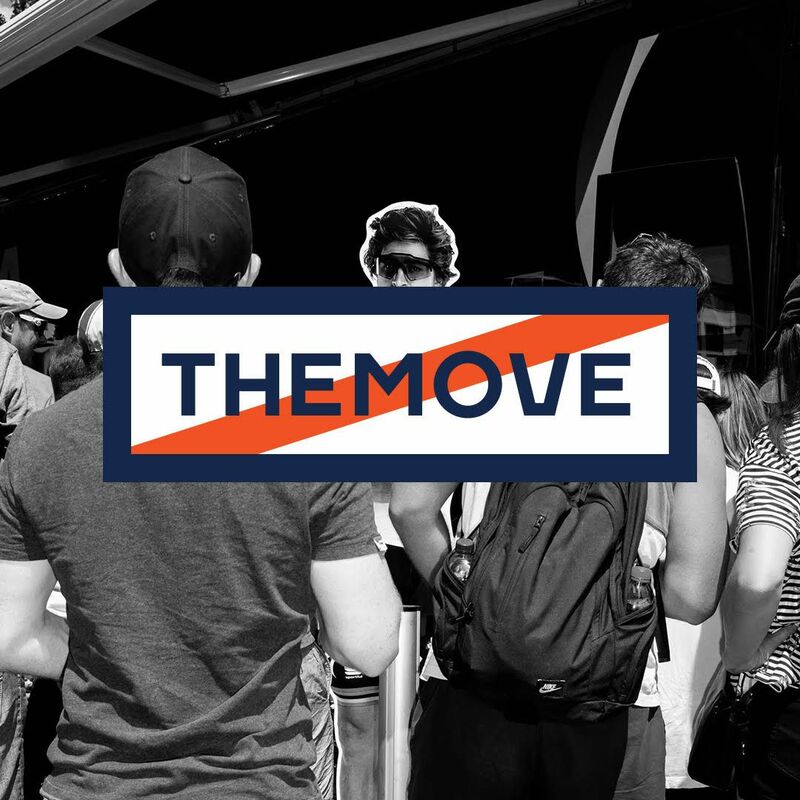 Our winner has been chosen for our contest THEMOVE is MOVININ! Here Lance and JB announce who won the chance to have THEMOVE podcast come to their home and end the 2018 Tour de France in their living room! Our winner will watch the race with Lance and THEMOVE crew and then get front row seats for the final podcast on the Champs-Élysées. Tune in and find out if YOŪ have been chosen as the lucky winner! Thanks to Patrón our title sponsor for today's coverage and also to PowerDot and High Brew Coffee for keeping us in the race to becoming the world's number one live sports podcast!